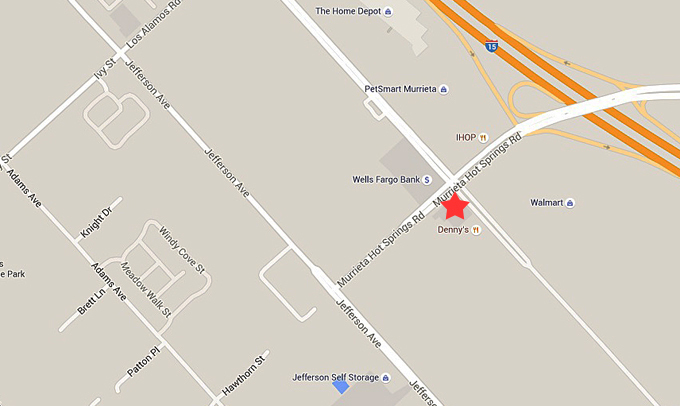 Murrieta Police arrested two people on theft and drug-related charges following a traffic stop, authorities said. 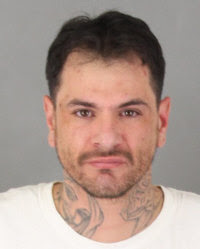 Jeremy Foster, 34, of Temecula and Kimberly Bird, 30 of Stockton were taken into custody after officers conducted a traffic stop near the 7-Eleven convenience store at 41260 Murrieta Hot Springs Road on Jan. 22. A records check revealed both have an extensive criminal history. Foster had an outstanding felony warrant. A search revealed several stolen credit cards, Social Security cards, checks, a credit card imprinter and 3.7 grams of methamphetamine. Discovery of a hotel key led officers to Foster's hotel room, where they found several driver's licenses and other identifying information not belonging to either Foster or Bird. Foster was booked on suspicion of drug possession, forgery, possession of burglary tools and a felony warrant. Bird was booked on suspicion of drug possession, forgery, grand theft and possession of stolen property.